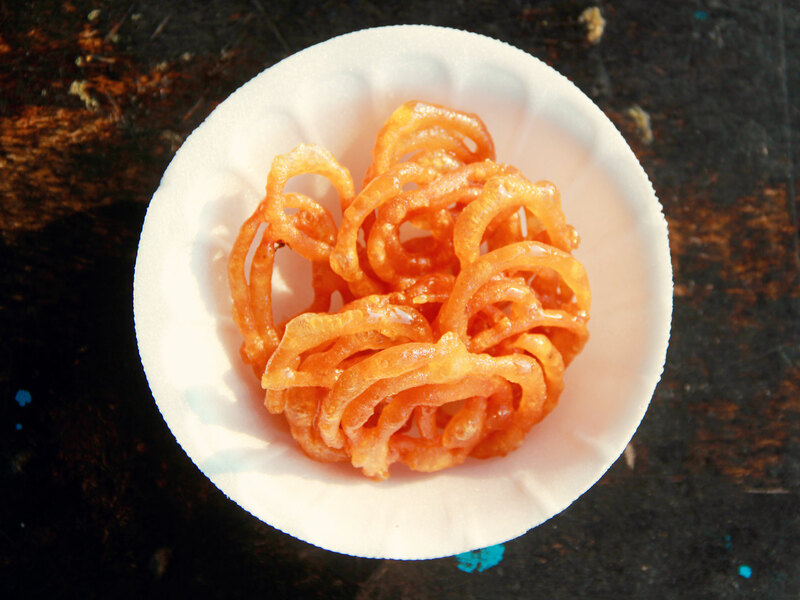 The delicious sweet Jalebi served at Khandelwal Chaat Bhandar attain a distinct taste as it is prepared in pure Desi Ghee (clarified butter). 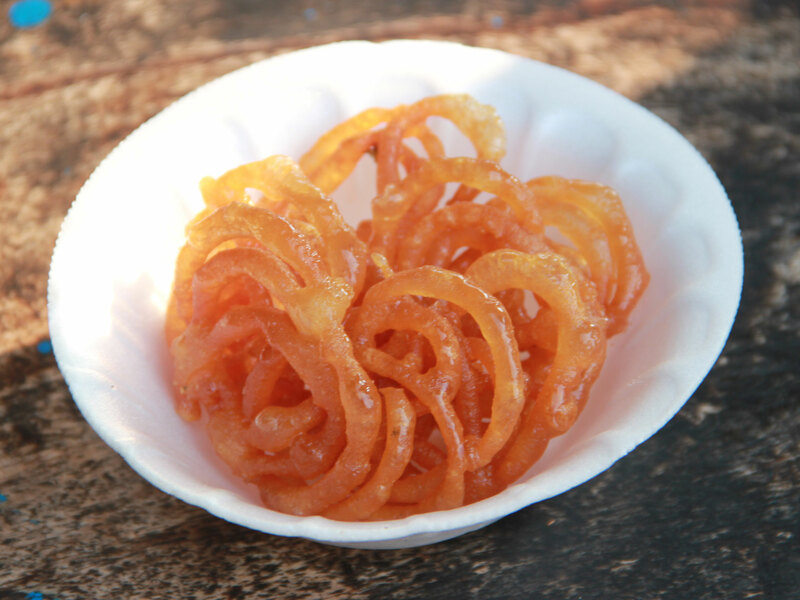 The sweet Jalebis/Jalebees made by deep-frying the fermented batter of all purpose wheat flour (Maida) in circular shape and dipped in the sugar syrup added with ground cardamom is a delectable dessert relished hot as such or with milk. 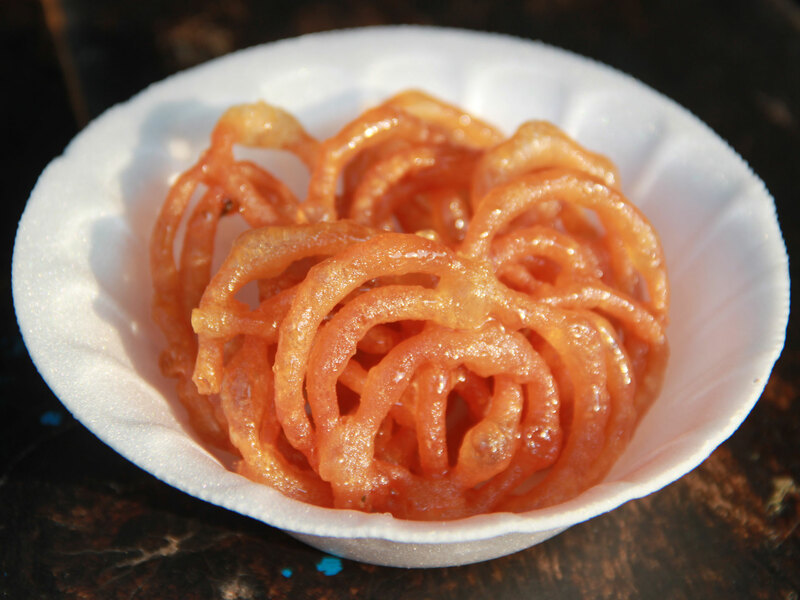 Jalebi is a commonly available Indian sweet prepared round the year including festivals and special occasions. 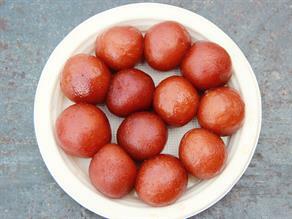 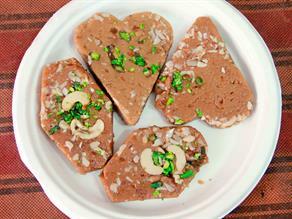 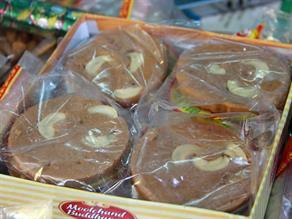 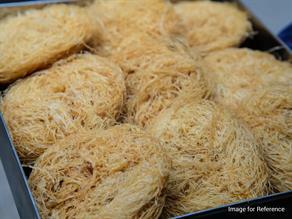 It is made by deep-frying a wheat flour (Maida) batter in circular shapes, which is then soaked in sugar syrup. 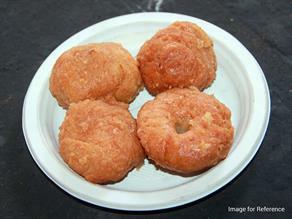 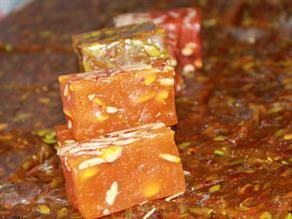 The sweet is best served warm and crisp, it makes an apt accompaniment with hot milk in winters. 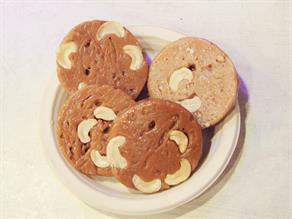 The six decades old Khandelwal Chaat Bhandar is a well-established shop famous to serve a variety of snacks, like- Jalebi,Kachauri, Aaloo Tikiya, Dahi Bada etc. 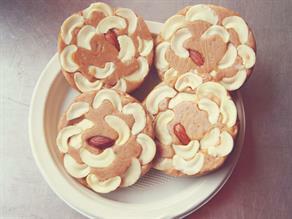 at reasonable prices in its hygienically maintained set up.